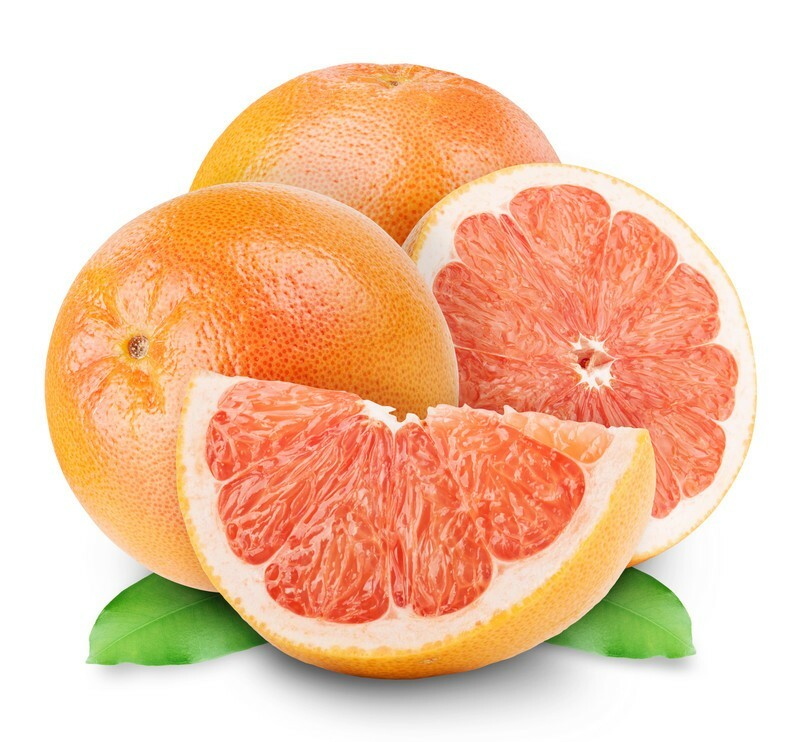 Developed in 1984 in Texas as an improvement to earlier red-fleshed varieties, the Rio Red Grapefruit has a sweeter taste than its red-fleshed predecessors, and is much sweeter than most white-fleshed Grapefruits. Rio Red can grow planted or in containers, and produces approximately 25 pounds of fruit each year. With its peak fruiting season from December to May, the Star Ruby Grapefruit is prized for its beautiful, deep red color and exceptional sweet-tart flavor. The Star Ruby is an excellent source of Vitamin C, Potassium and dietary fiber, and best enjoyed ripe and fresh. The Oro Blanco, or “White Gold,” Grapefruit was developed by the University of California, Riverside as a cross between a no-acidity Pomelo and a seedy white Grapefruit. The resulting Oro Blanco is sweet, juicy and seedless, and viewed by many as the most delicious of all Citrus fruits. Similar to the Oro Blanco variety, the Melogold Grapefruit is a citrus hybrid resulting from the cross between a Pomelo and a Grapefruit. The Melogold Grapfruit was created to produce fruit with lower acidity but also a less sweet-forward, and thus more tart and refreshing, taste. The Ruby Red is arguably the gem of all Grapefruit varieties, with a rich, dark pink flesh that is extremely sweet and delicious.